Electronic commerce, also known as e-comm, e-commerce, eCommerce or even EC is a phenomenon used to refer to the system of distribution, selling, purchasing, marketing, and conditions for additional information of the products or services through the Internet, especially the World Wide Web. Also, sharing of information between different corporations is often included in e-commerce. E-commerce was first introduced in late 70s when it was merely used for the purpose of sending and receiving electronic documents, i.e. invoices. However, with the passage of time, the scope of e-commerce has now become broader and now it also deals with the buying and selling of goods and services through Internet. A newly coined term e-business is often used interchangeably for e-commerce. Business to Consumer or B2C is a type of e-commerce in which business and consumer is involved. 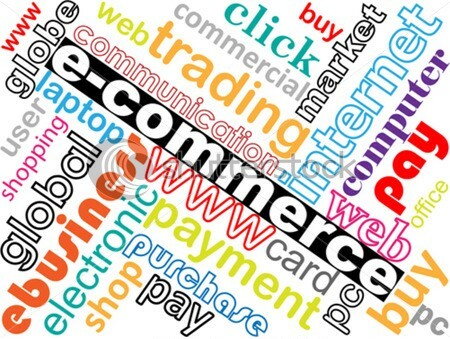 In this model of e-commerce, the business sells its products or services to the consumer on Internet. Business to Consumer is a kind of direct trade between business and consumer where a consumer buy a product or business sell a product directly. For example, whenever you want goods or services, you can buy it from the supplier’s website in a direct manner without being involved with any third party. 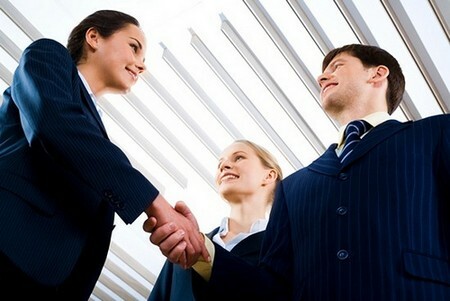 Business to Business or B2B is a model in which buyer and seller are considered two different entities. It pretty much works like the one where manufacturer supply goods to the wholesaler or retailer. For instance, we all know about Dell that deals with computers and related accessories on the Internet. But there are number of accessories which are not manufactured by the Dell. So, Dell purchases those products from the businesses involved in the production of those accessories. B2B is considered as one of the most cost effective model in the world of e-commerce. Consumer to Consumer or C2C is a model that involves consumer to consumer online dealings. In this model a consumer need to use the services of online market dealer however, there are not major business are involved in this type of model. Here you are not dealing with any business firm rather dealing directly to other consumer through online market dealer such as eBay to make your transaction possible. Mobile Commerce also known as m-commerce or mCommerce is a model that involves the use of mobile for making transactions. In this model, the consumers interact with one another through mobiles and conduct business. Apart from above mentioned e-commerce models, there are several other e-commerce models as well such as Business to Employee (B2E), Government to Business (G2B) and Government to Citizen (G2C). These models are somehow related to the above mentioned models in several aspects.